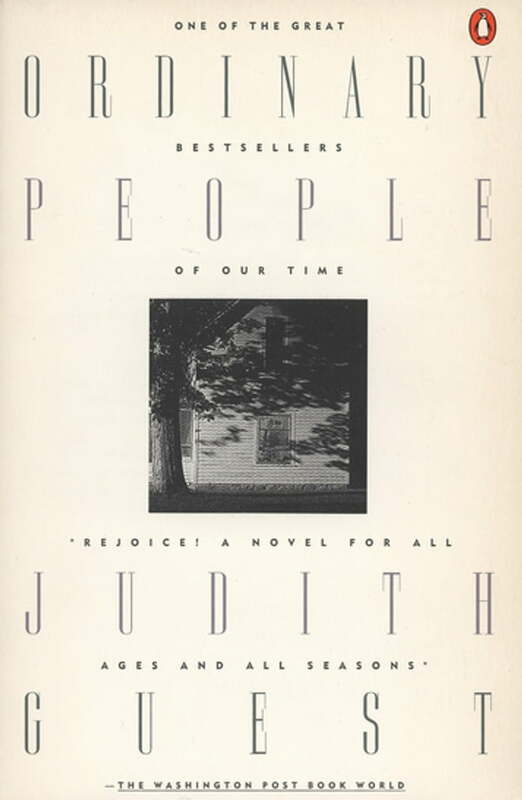 In Ordinary People, Judith Guest’s remarkable first novel, the Jarrets are a typical American family. Calvin is a determined, successful provider and Beth an organized, efficient wife. They had two sons, Conrad and Buck, but now they have one. In this memorable, moving novel, Judith Guest takes the reader into their lives to share their misunderstandings, pain, and ultimate healing. Ordinary People is an extraordinary novel about an "ordinary" family divided by pain, yet bound by their struggle to heal.